Our catalog contains illustrations of the Berto fabric Collection; an extensive choice awaits you of over 3500 high quality fabrics and leather for decorating your holiday home. Whether at the beach or in the mountains, our expert furniture consultants can help you find elegant and practical solutions allowing you to create the furniture “that fits” your needs and your style. Today, we would like to share with you a sofa bed that was built by our service #BertOprojects. 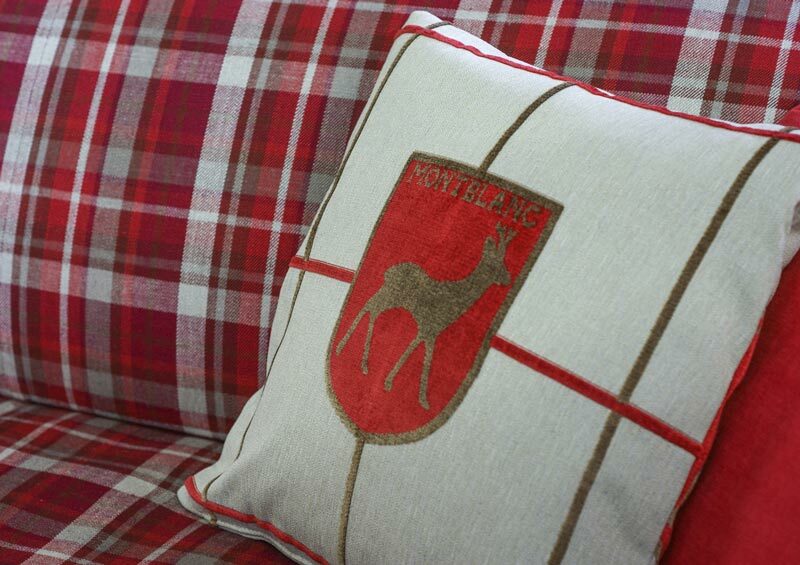 The client along with our consultant outlined all the details for the sofa bed for a mountain cabin. Once the design was confirmed, production began. Our challenge was to satisfy specific functional requirements set by the client, while at the same time maintaining maximum comfort and an appealing style that would enhanced the room where it will eventually be used. Our client wanted a sofa that was convenient and comfortable, one that would enrich the alpine atmosphere and that would create warmth, without sacrificing the convenience of a sofa bed, and the comfort of a bed suitable for daily use. Decorating small rooms to accommodate relatives and friends can be a dilemma, however, with the right advice, our client was more than satisfied with a twin bed combination: a sofa bed with another bed under it on wheels, an ideal solution, practical and comfortable. 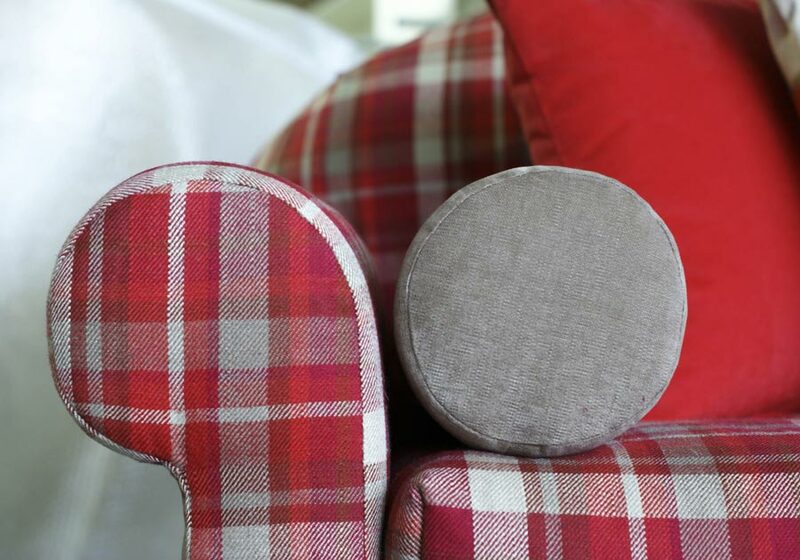 Slipcovers chosen from our extensive sample textile collection, of signed designer brands, along with decorative cushions. For more information, send an email to our interior designers at servizio.clienti@bertosalotti.it or call +39 0362-333082 we look forward to hearing from you.